In their own words: The next time you board a Tower Transit bus, you may be greeted by a hint of perfume. It’s the transport company’s “signature scent” which was introduced on Tuesday (Feb 28) and will be rolled out on 100 buses in March. 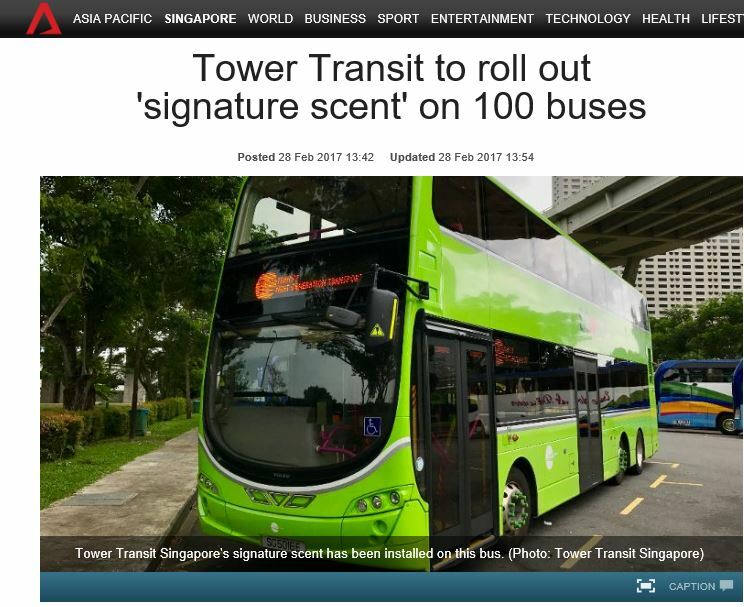 Tower Transit said there are also plans to give out its scented hand sanitizer on board selected services.